Amazon made a splash last year when it announced its search for a second headquarters in a grand and public setting. The project, dubbed HQ2, challenged traditional economic development perceptions and forced states, cities, and regional groups to think outside of the box as they sought to tell their story. Over the course of this year, while projections were being made on where the project would land, you may have asked how will this change economic development? The answer is it changes absolutely everything and nothing at all. Amazon HQ2 is a unicorn. A mythical and almost impossible creature that we read about in fairy tales. The project presented a huge opportunity for communities, but as the outcome shows, it was simply too big for just one. Some may recall a similar project, Foxconn. Much like Amazon, it began as a unicorn with 10,000 jobs and $10 billion in capital investment. The final project was broken out and Wisconsin received some but not all of the jobs and investment. Projects like these change the tenor of economic development. Everything from process to value, and even our pet’s name, gets openly discussed. For better or worse, the new audience for economic development is national. Amazon HQ2 did more, however, than just create some media buzz around economic development. It catalyzed groups around the country to think differently about the sum of their parts. It showed how real progress has been made pushing the needle forward on social impact. It organized essential data points needed for companies to be successful as they look to grow and expand. It highlighted the need for investment in infrastructure and the challenges we have with talent. It highlighted pride in place and the progress each community has made or has yet to make. 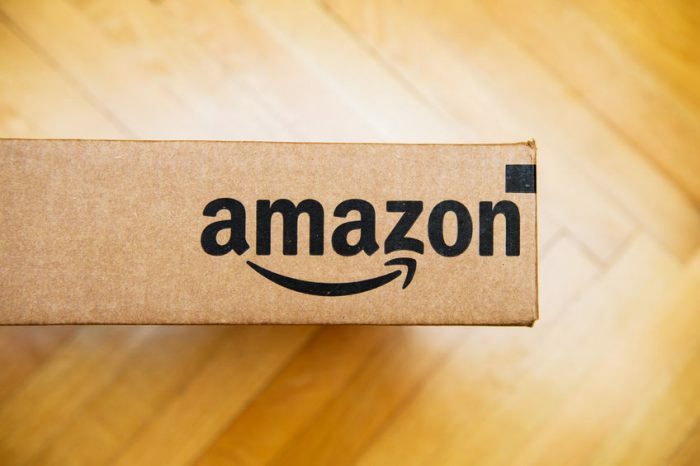 Although Amazon chose a public stage to announce its project and conduct its search, the project itself still had all the trappings of traditional economic development. Fields visits were used in the narrowed cities, non-disclosure agreements were signed, and project code names were assigned. While some choose to take this service in-house and build out a site selection team, it seems for now that site selection will remain the same as companies even as large as Apple are using site selectors to help determine where their projects land. The formula is largely unchanged. What can we count on to stay long after Amazon HQ2 fades from public memory? Talent will continue to be a primary factor in the successful growth of companies for the foreseeable future. It is more important than ever to understand your story and do all that you can to influence its next chapter. Economic development is critical, but knowing what that means and how to measure success must be defined by you. Finally, remember, it’s okay to say no. Economic development is evolving, and intentionality is more important than ever. Give us a call and let’s chat about your next chapter.